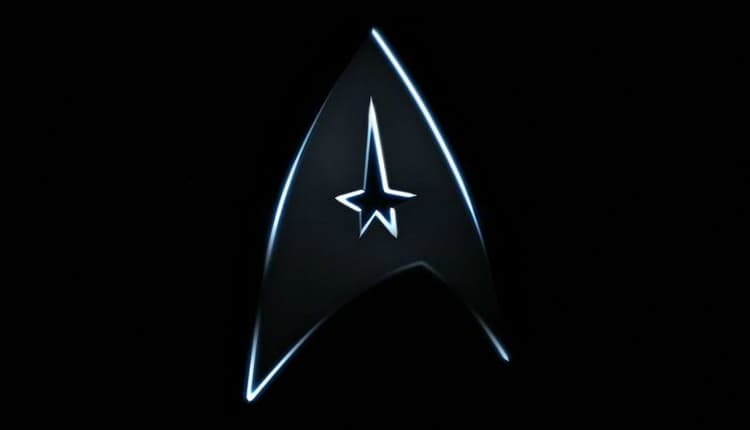 Quentin Tarantino's Star Trek Secures Writer | Nerd Much? Mark L. Smith with tackle Tarantino's vision. Quentin Tarantino’s Star Trek project seems to be full speed ahead at this point. The passion pitch turned reality has officially brought on its scribe according to Deadline. Paramount Pictures has signed up Mark L. Smith to make Tarantino’s vision a reality. Smith is one of a few writers who met with Quentin Tarantino recently to brainstorm and pitch ideas for the potential blockbuster. Alongside Megan Amran, Drew Pearce and Lindsey Beer, Mark L. Smith put together what would be the skeleton of sorts for the upcoming movie’s story. Smith was considered the frontrunner to head the scripting process following the meet. Smith has some solid hits in his writing repertoire. He has a Screenplay credit for the DiCaprio lead The Revenant in 2015. The movie went on to win a ton of awards that year, although it didn’t pick up the Oscar for Best Picture despite its nomination. Mark L. Smith is also one of the writers behind the upcoming film Overlord. Again produced by Abrams, the horror movie is set in 1944 Normandy during the D-Day invasion. Two paratroopers are shot down and discover that the Nazi regime is using supernatural tactics to gain an edge on the Americans – zombies. Paramount is said to be very excited about the project. It will release in October. Tarantino’s Star Trek appears to be quite the risky venture for Paramount Pictures and Bad Robot Productions. The studios have promised Tarantino that they’ll allow an R-Rated take on the franchise. A move that has been met with some criticism from the franchise’s robust fan base. R-Rated genre projects are all the craze right now. 21st Century Fox saw great success with Deadpool and Logan. They’ll likely see similar success with Deadpool 2. And the Star Trek series hasn’t been all that innocent of late anyway. Star Trek: Discovery on the subscription-only CBS All Access is littered with mature language and themes. It seems as though it will be quite a while before we see Tarantino and Smith’s Star Trek truly take form though. Quentin is knee deep in his upcoming film about the Manson murders currently, tentatively titled Helter Skelter. It’s slated to begin production in the spring for an August 2019 release.